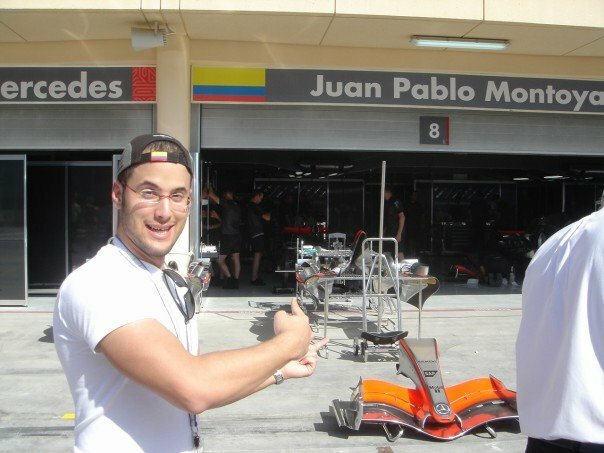 I am an F1 enthusiast and have been since Juan Pablo Montoya’s employment in 2001. Little did I know, Fernando Alonso and Kimi Raikkonen were both beginning their long and lustrous careers that same year, in a sport that was to become part of the reason for my existence. I am optimistic, selectively selfish, and incredibly passionate. Those three words aid my quest in consuming all of Formula 1’s vigor, until the end of time – or until they realize money can be better spent elsewhere (in building road cars?). Currently, I am the Editor of T3 Middle East Magazine here in Beirut, Lebanon. By day, I soak myself in everything tech/gadgets. By night I indulge in video games, everything Apple and Formula 1’s latest developments. If the blue Twitter button (to the left) makes you feel uncomfortable you can alternatively click here: @Ramz_eh. Beautifully written. About time the world was exposed to your eloquence. Would you take a look and consider mention us in a post? Of course, Doug. The next time an F1 post coincides with the topic of Le Mans, I sure will. Adding a link to the caption does not work. Alternatively, when visitors click on the image, it will take them straight to your site. Each caption will always include “© The Cahier Archive.” I hope that is fitting enough. Thank you for the superb pictures. Please could you send us your personal Email on mesportsnews@gmail.com? we would like to get in touch with you.